In this work the slogans that are sung at demonstrations in Spain have been adapted into a musical piece, using the composer Henry Purcell’s scores as a reference. Since the crisis started, “It’s called a Democracy but it’s not a Democracy”, “We are not scared” and “These are our weapons” are common phrases at demonstrations, sung in monotone by thousands of people. 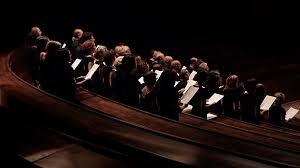 In the video a choir called Solfonica sings the piece in an empty theatre. 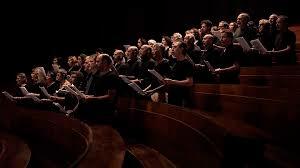 Solfonica is an assembly-based choir that sings only at demonstrations in Madrid, its a “protest choir”. 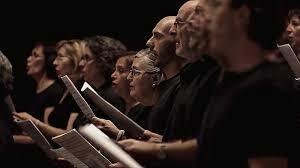 The songs that were composed for the video are now used on by Solfónica as part of their repertoire.